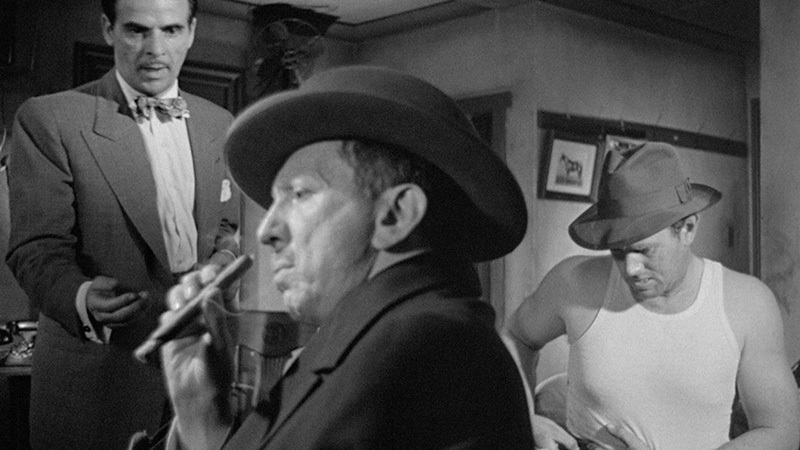 In a smog-choked city somewhere in the American Midwest, an aging criminal mastermind, newly released from prison, hatches a plan for a million-dollar jewel heist and draws a wealthy lawyer and a cherry-picked trio of outlaws into his carefully devised but inevitably doomed scheme. 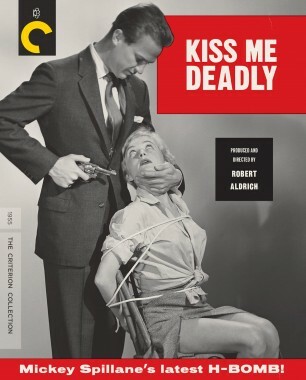 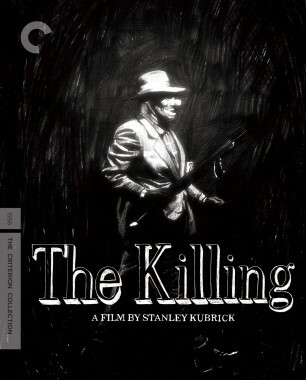 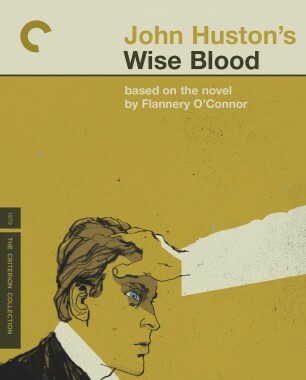 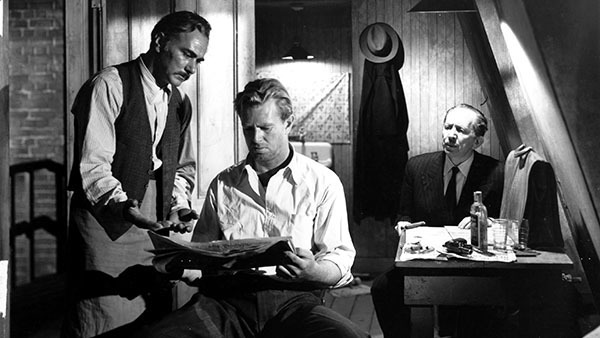 Anchored by an abundance of nuanced performances from a gifted ensemble—including a tight-jawed Sterling Hayden and a sultry Marilyn Monroe in her breakout role—this gritty crime classic by John Huston climaxes in a meticulously detailed anatomy of a robbery that has reverberated through the genre ever since. 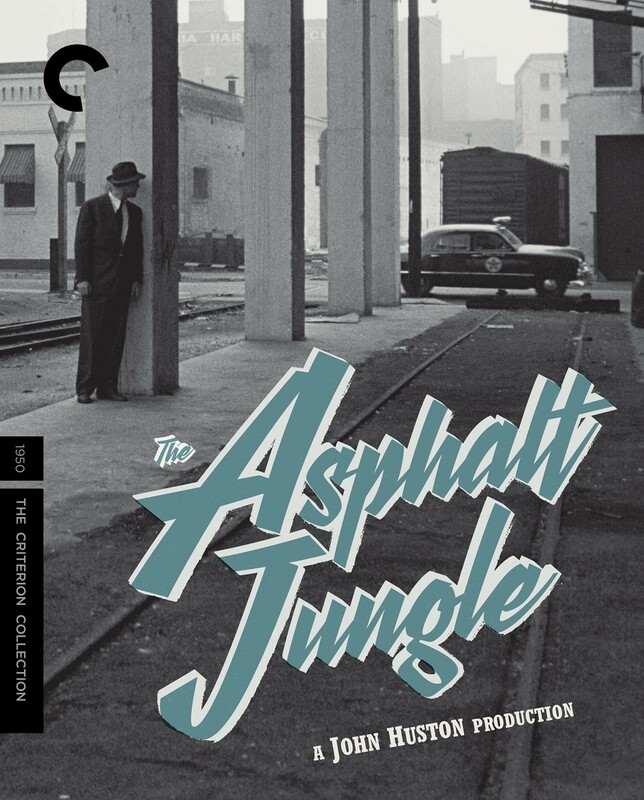 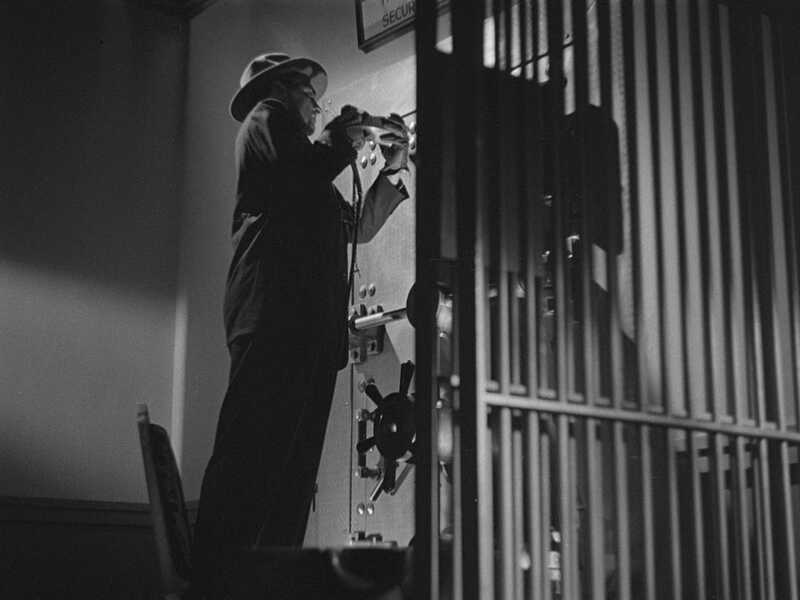 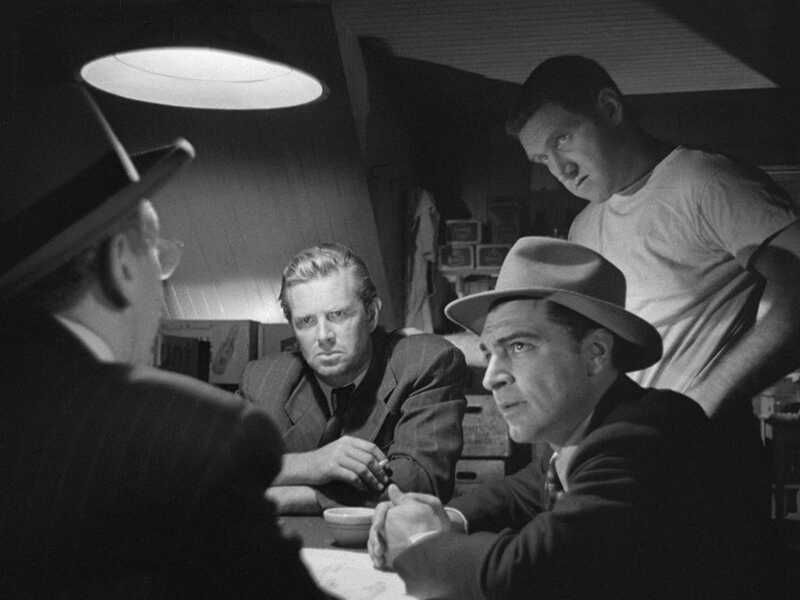 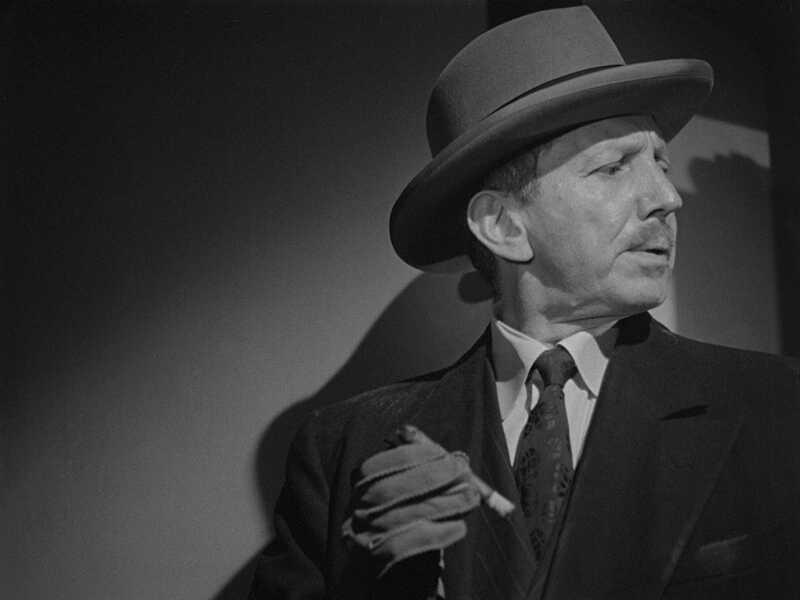 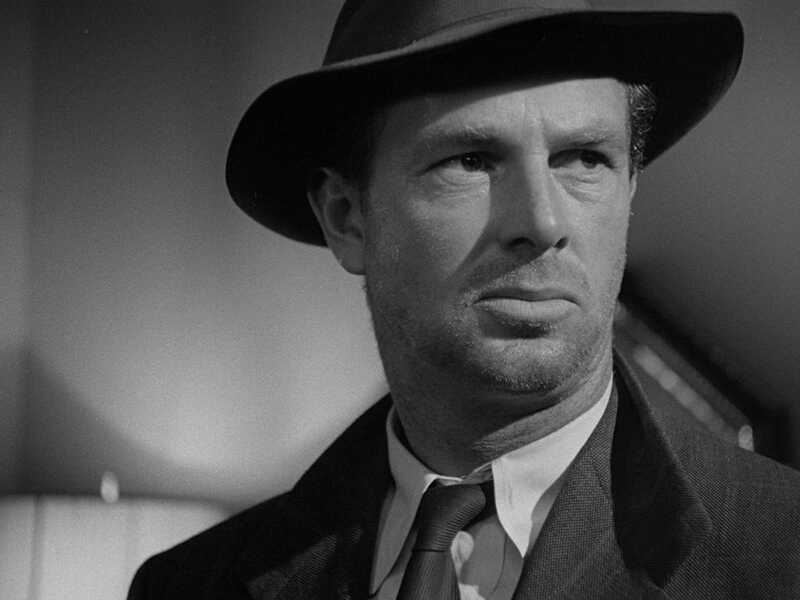 An uncommonly naturalistic view of a seamy underworld, The Asphalt Jungle painstakingly depicts the calm professionalism and toughness of its gangster heroes while evincing a remarkable depth of compassion for their all-too-human fragility, and it showcases a master filmmaker at the height of his powers. 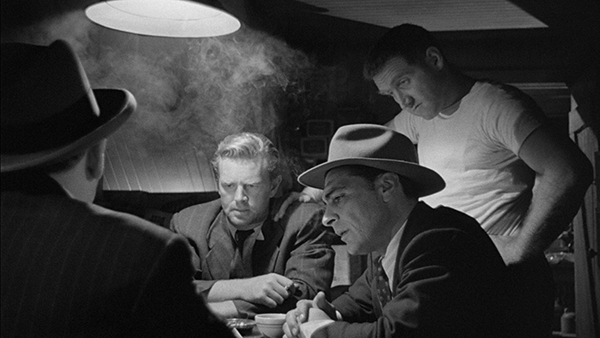 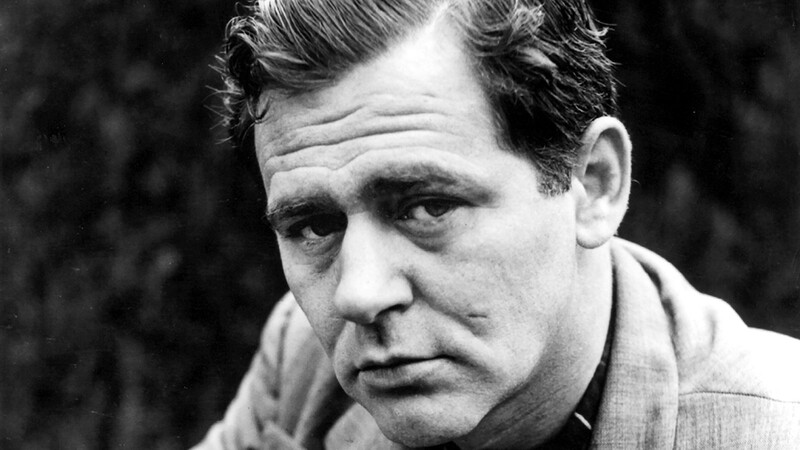 John Huston’s meticulously calibrated crime film combines nail-biting suspense with a mood of Chekhovian regret.